From the warmth of the hearth to icey shores. 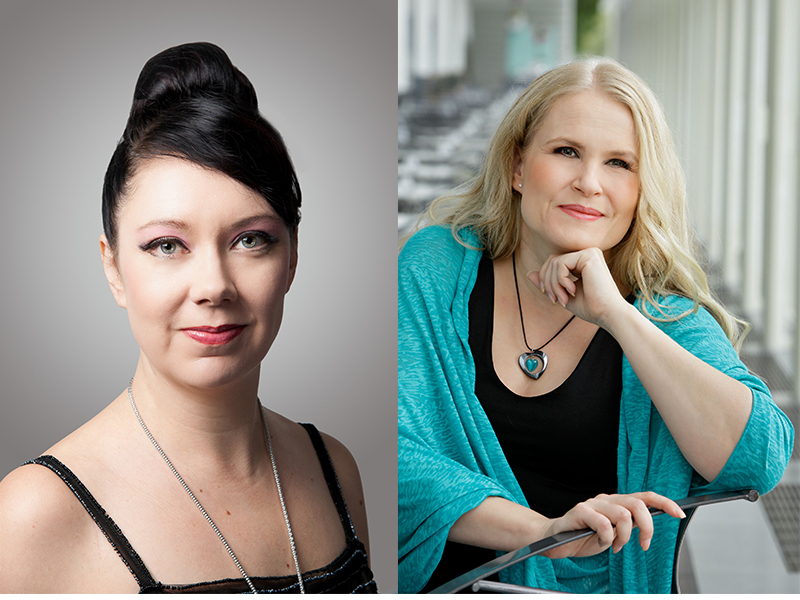 Soprano Anna-Kristiina Kaappola and mezzosoprano Mari Hautaniemi, accompanied by pianist Tuomas Niininen, will be prefoming song to texts by female Finnish poets. 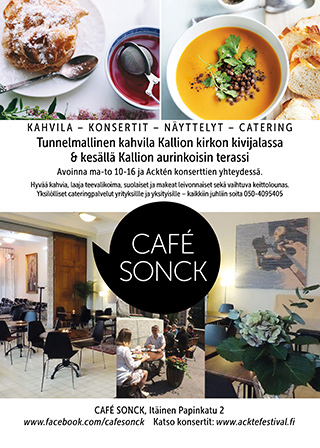 Texts by L. Onerva, Katri Vala and Helvi Hämäläinen will lead the listener to a womans soulscape, from passion of love to despair and loss.